Ottawa – On September 26, 2016, one of the last survivors of the Armenian Genocide in Canada, Keghetsik Hagopian-Zourikian, passed away in Montreal, at age 107. Keghetzik Hagopian-Zourikian was born in Bursa, near Constantinople in 1909. In 1915, after losing her father during the genocide, she was subsequently separated from her mother and siblings at a young age and was forced to grow up as an orphan in Greece and Egypt. After marrying her husband in Egypt, she eventually settled in Canada with her three children. Armenian Genocide survivors, living examples of resilience, rebirth and fortitude, found themselves in a world that stood passive as the perpetrator denied its past and intentionally misconstrued history with impunity. 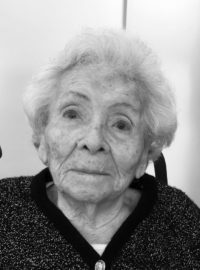 However, Keghetzik Hagopian-Zourikian was fortunate enough to have lived in a country such as Canada, where the pain that was inflicted upon her and millions of other innocent Armenians was courageously recognized as a genocide by the Canadian Senate in 2002, the House of Commons in 2004 and the Government in 2006. Furthermore, Mrs. Hagopian-Zourikian lived long enough to see the Canadian House of Commons, on the occasion of the 100th anniversary of the Armenian Genocide, unanimously pass Motion 587, declaring the month of April as Genocide Remembrance Condemnation and Prevention Month. On this solemn occasion, as final survivors of this grave crime against humanity pass, we feel compelled to reflect upon the past and become more vigorous towards our responsibility for the future. 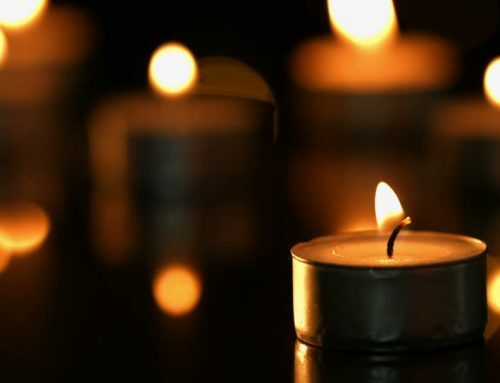 Through the provisions of M-587 and other accomplishments, such as the inclusion of the Armenian Genocide in school curricula, we share the collective responsibility to educate the upcoming generations and ensure that they will carry on the legacy of those who perished for the sake of humanity. We strongly believe that it is only through our concerted efforts as Canadians, that we can strengthen our promise to fight against injustice and bolster our commitment to uphold the truth and prevent future violations of human rights. As countries such as Canada stand up against injustice and take a principled stance on issues of human rights, we rest assured that the legacy of Keghetsik Hagopian-Zourikian and others will be upheld, and history will never be forgotten. The ANCC mourns the passing of Keghetsik Hagopian-Zourikian and expresses its deepest condolences to the family of the deceased.